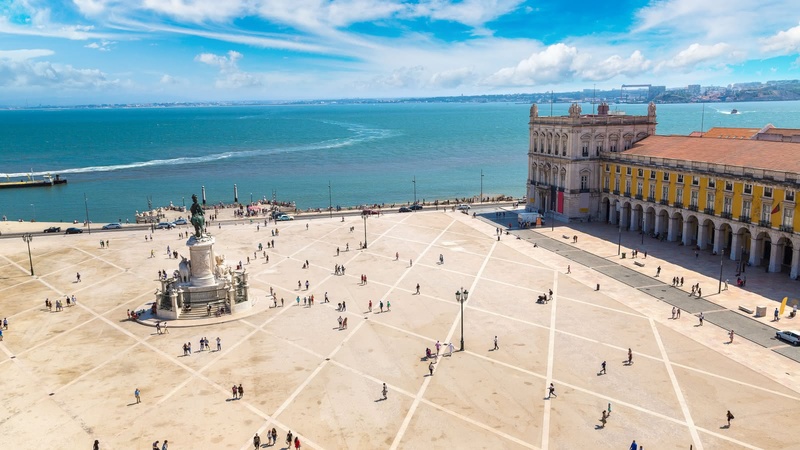 This 2-hour tour is the perfect introduction to Lisbon, a great way to orientate yourself in the city. 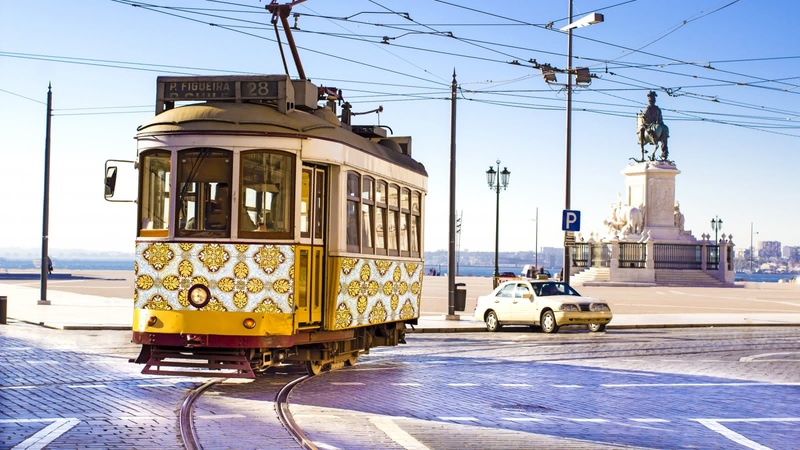 You will travel through Lisbon's 3,000 years of proud history and will visit some of its most important landmarks. From the rise and fall of a global empire, to the clutches and release of a reclusive dictatorship, from a city destroyed by an earthquake, to a rebuilt cultural destination, keep your cameras ready as we take you on a journey of this stunning city and its fascinating history. 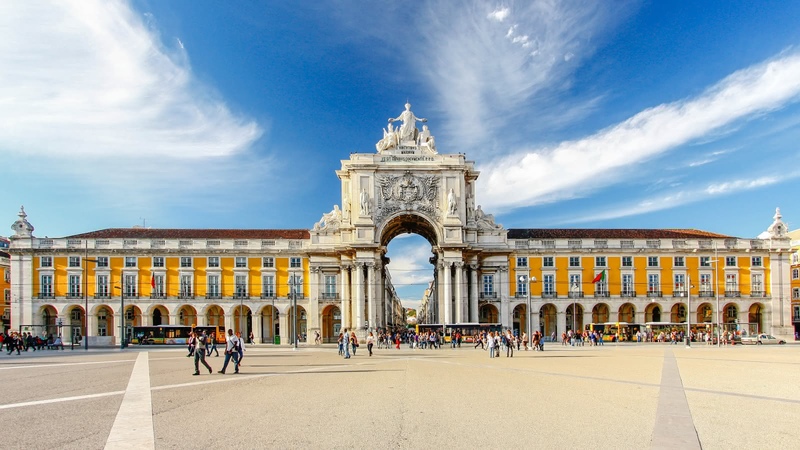 Whether you’re travelling with a group, or simply want your own private guide, SANDEMANs private tours offer you the flexibility to name your time, meeting point and what you specifically want covered, all at some of the best prices in Lisbon. 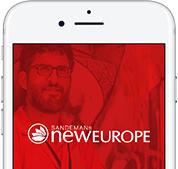 We believe in supporting local communities and are committed to giving a voice to some of Lisbon's best local freelance tour guides, who passionately share the city's history and culture with their own unique and always-entertaining style.